Good soil, firm, preferably with plenty of well rotted compost dug in. Dill, Mint, Chamomile, Catnip, Tansy, Thyme, Buckwheat, Nasturtium, Marigold, Cabbage, Brussels Sprouts, Broccoli, Calabrese, Cauliflower and Agastache. Sow in pots under cover in spring. Plant out when thumb sized. Surround stem with a 10cm (4 inch) mat with a slit cut into it for the stem to prevent cabbage root fly from destroying the roots. Use fine mesh or fleece over the summer to prevent butterflies laying eggs on the underside of leaves - caterpillars can destroy these plants. Protect against birds which can damage the young seedlings and overwintering crops. May need supportive canes during the winter. 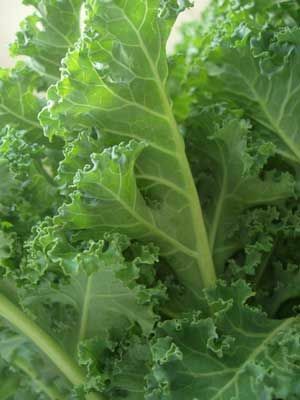 Harvest leaves gradually from the centre of each plant while they are still tender. New leaves will grow and harvesting can extend from late autumn/fall right through to the next spring.